Let’s continue our look at achieving success as a stock contributor for photo and video. Photofocus publisher Rich Harrington sits down with Dennis Radeke of Adobe to learn how to optimize your video for easy discoverability on Adobe Stock. Learn how to use Adobe Sensei as well as manually keyword your files so they show up for potential buyers. 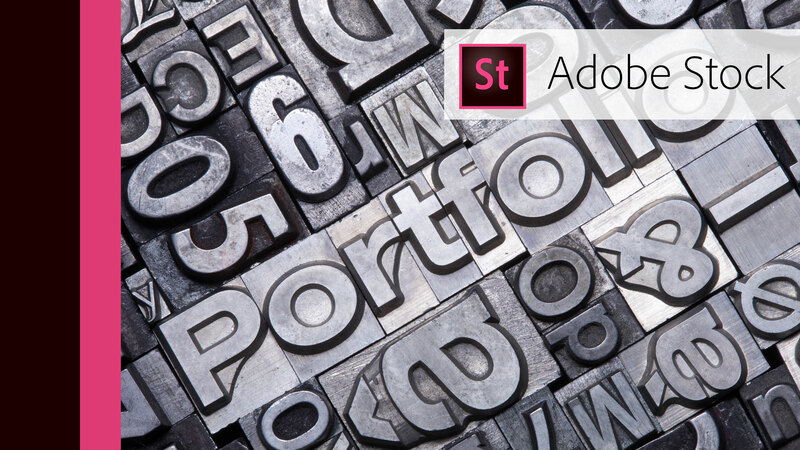 Learn how to succeed as an Adobe Stock contributor.